Every paid registrant for this workshop receives a signed copy of the national bestseller: "How to Blog a Book, 2nd Edition" by Nina Amir (a $15.99 retail value). * Churn out books on and from your blog. * Write a book from scratch as you blog and build platform. * Repurpose blog posts into a marketable book. * Having your blog help you land a book deal. 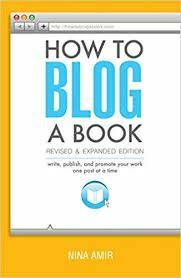 * Promote your book as you blog. 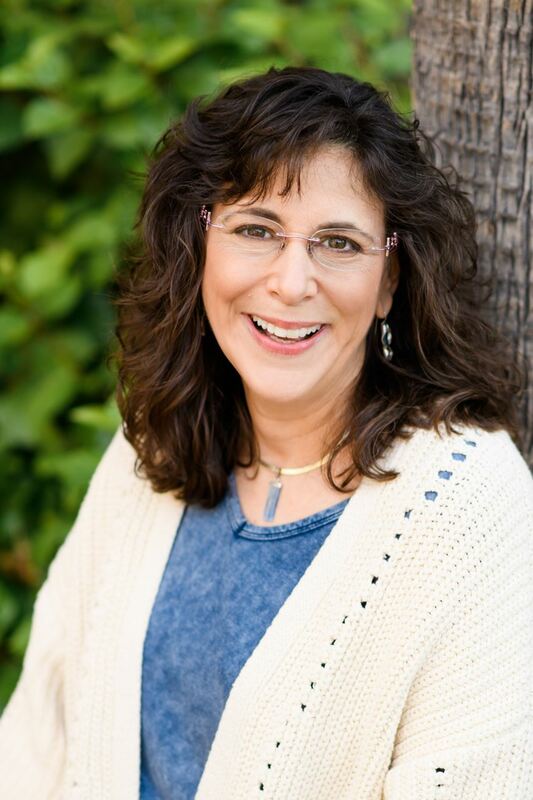 Presenter: Nina Amir, the Inspiration to Creation Coach, is an 12X Amazon bestselling hybrid author of such books as How to Blog a Book, The Author Training Manual, and Creative Visualization for Writers. She also is a Blog and Author Coach, and one of 300 elite Certified High Performance Coaches world-wide—the only one working with writers. Additionally, she founded the Nonfiction Writers’ University and National Nonfiction Writing Month and created a proprietary Author Training curriculum and Author Career Planning program. She helps writers fulfill their purpose and potential by showing them how to Achieve More Inspired Results. Directly opposite the Downtown Berkeley BART Station!